A welcome distraction from the stories, suspensions and ongoing drama that is the Ministry of Police, has come in the unlikely form of the 2016 Miss South Pacific Pageant. 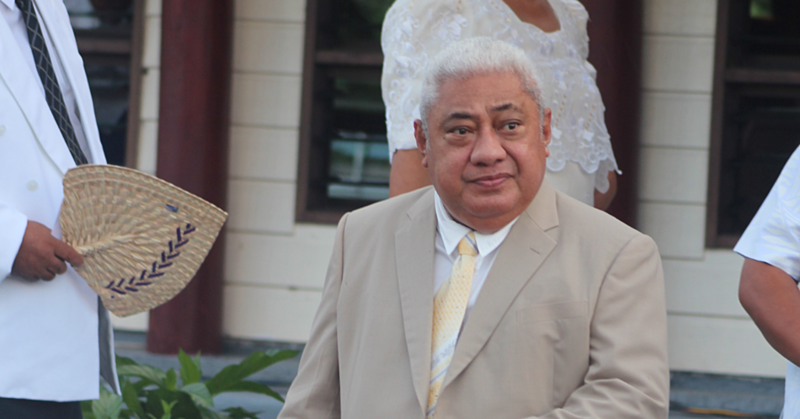 The regional event returns to be staged in Samoa 30 years after the inaugural pageant was established in 1987. There even seems to have been a slight shift in emphasis with the theme ‘Celebrating our History and Embracing our Future’ from the early days of young, pretty, things who were like deer in headlights during awkward question time. Meanwhile in the Ministry of Police it is an ugly story with allegations from several factions of unprofessional behavior; a refusal to accept changes; a failure to follow procedures and policies; a lack of understanding of the way Samoa’s culture is aligned with laws; a code of silence and quite simply an organization which is way, way out of control. It is disturbing that distinct factions in the force have been revealed via the publication of ‘ghost letters’ from those who want to stick to the status quo versus others who are frustrated by an age old culture of ‘don’t rock the boat’ and what appears to be embedded cronyism. The wide variety of charges that have been made against senior police officers ranging from theft to even more serious matters is staggering and disturbing. 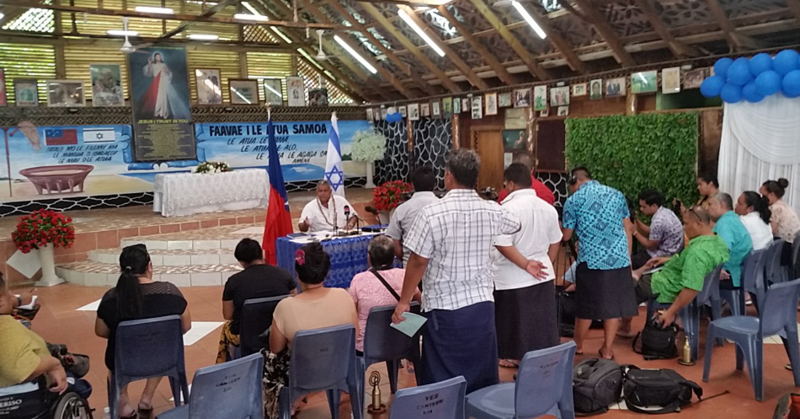 And the police ‘Safer Samoa’ slogan introduced some years ago is now eyed doubtfully and cynically by the very people it is promised to protect. As with everything, there are no black or white choices here. Although there would be agreement from everyone that changes within the Ministry are urgently needed, one of the issues at hand are how those changes should be implemented and whether we want to embrace an American policing style. If the media and statistics are to be believed, the American way is less successful than systems in the U.K. and other European countries. And the thought that Samoa should become a police-state with the use of guns becoming a common sight is to most of us abhorrent, despite new challenges such as the smuggling of ingredients for hard drugs and associated evils. We may have been ‘Western’ Samoa in the past, but most of us feel we have moved on since those days. Sadly, the fact there are so many key government people involved in law and order who have been out of the country as things have unfolded, the country is feeling a little like a rudderless ship. As for the clamour coming from M.P. Olo Fiti Va’ai for the Ombudsman to clean up the Police system, Maiava has quite rightly pointed out, that it is a Government issue which Government needs to address and clean up. With changes at Tafaigata coming ever so slowly and in some cases not at all, after a comprehensive Commission of Inquiry into the prison, the Ombudsman could also be forgiven for wondering if his hours spent investigating, interviewing, reporting and recommending are worth the paper they are printed on. Are these Commissions simply Government showing that they are doing something when obviously they are not? Perhaps wholesale termination of senior management with everyone reapplying for their jobs could be the way to go? Whatever course of action is decided upon, sooner rather than later is something we can all agree upon.